Jazz bassist known for his recordings as a bandleader, like 2004's Shapeshifter. He has also been a prolific sideman. 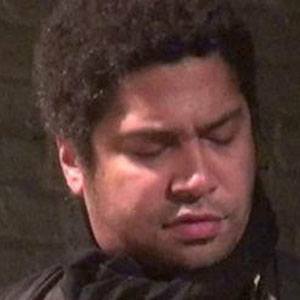 He first appeared as a sideman with New York Jazz Guerrilla in 1992. He invented his own "pizzicato" bass technique, which involves plucking with four fingers. His father is famed double bassist Jimmy Garrison. He was a sideman for legendary jazz artist Herbie Hancock on 2002's Future 2 Future Live.